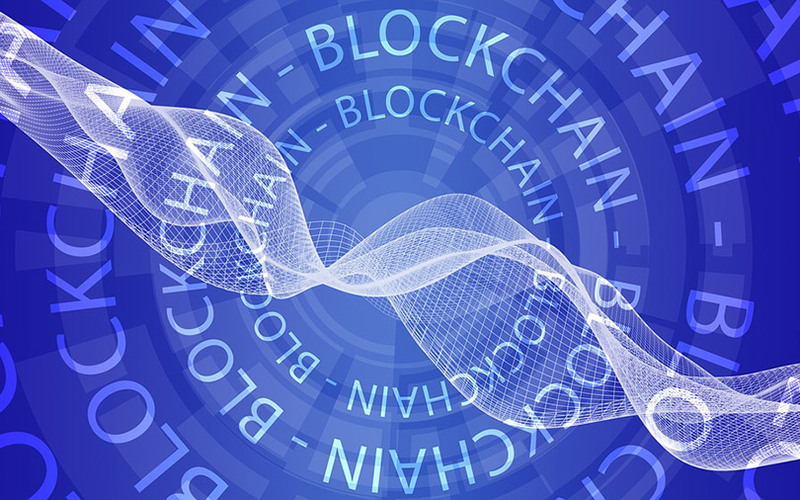 Information technology firm Tech Mahindra has launched a blockchain training programme and intends to set up a centre for the emerging technology on its Hyderabad campus, The Economic Times reported. The moves come nearly three months after the firm partnered Stockholm-based blockchain company ChromaWay to deliver the technology to the Indian market. As part of the training module, the software major in the report said it has launched Tech Mahindra BlockGeeks programme to develop competence in blockchain technology. Starting with a batch of 20 candidates in the first phase, the programme will eventually roll out globally, said Rajesh Dhuddu, global practice leader for blockchain, who launched the programme on the Hyderabad campus on Wednesday. “Our R&D arm, Makers Lab, will facilitate this collaboration between academia, research and partners, so that young tech enthusiasts of today can get trained in these disruptive technologies and become future-ready." Dhuddu added. Makers Lab presently focuses on next-gen technologies including artificial intelligence, Internet of Things, machine learning, robotics, augmented/virtual reality, and 5G network, the report said. Tech Mahindra has Makers Labs across four locations within India: Pune, Chennai, Hyderabad and Bengaluru. Internationally, it has labs in the US, the UK and Germany. Tech Mahindra’s move to set up the centre comes at a time when blockchain has emerged as one of the most promising technologies but few Indian software developers are equipped to work on it. Only 5,000 (0.25%) of India’s estimated two million software developers have the skills to work on blockchain platforms, according to a study by outbound hiring solutions provider Belong Technologies India Pvt. Ltd.